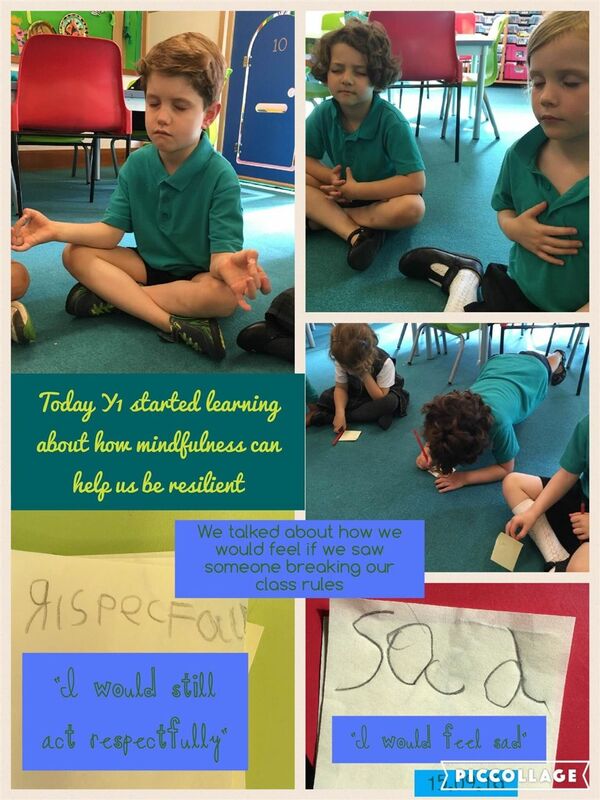 Year 1 at Madingley has started combining mindfulness in our PSHE lessons. We started talking about how we feel when people do not follow our class rules. We wrote down the first feeling that came to mind when asked the question. Children wrote that they would feel sad, but would still act respectfully. This sparked a conversation about resilience. We discussed why it is important to be resilient and think for ourselves and not follow the crowd. Mindfulness listening was introduced to the class to see if this could help us calm down and think about our behaviour. 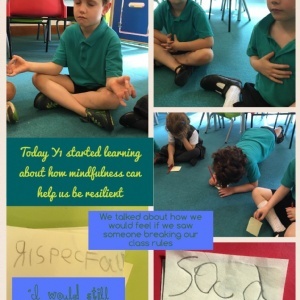 Year 1 thinks that including a mindfulness practice in their life just might make them a little more resilient!